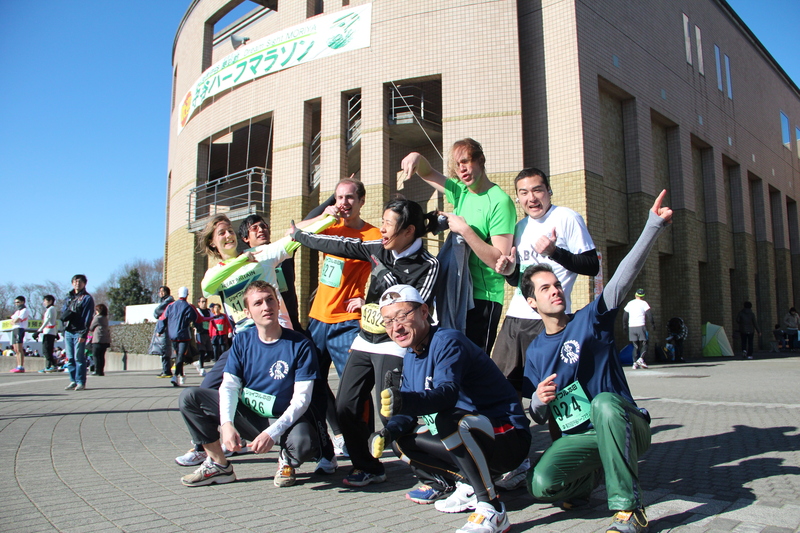 Two weekends ago, I dropped by Moriya to cheer on the ALTs running in the Moriya Half Marathon. Being a runner myself, it was really fun to check out the running scene in Japan and, for the first time, be on the sidelines! Just watching them made me tired, but I managed to snap a few cute pictures of the crew giving it their all. Paul ran the fastest (of the group) at 1 hour 27 minutes… wow. Second place to Greg, third to Becky the Banana. Good work guys! Another weekend has come and gone, with more adventures to report. It was very, very rainy on Saturday. Right now, the weather is known as 梅雨 (tsuyu): the rainy season. Our original plan was to climb Mt. 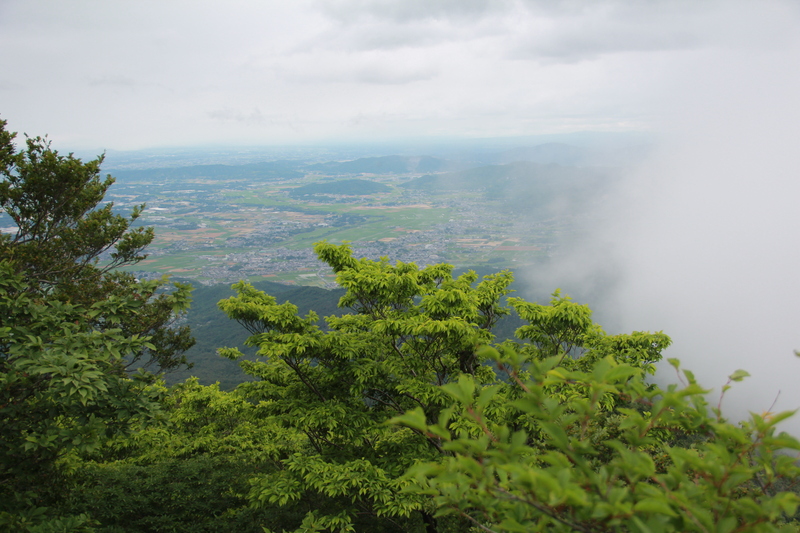 Tsukuba that day, but the weather had other plans. So, instead, I hoped in my car and drove to Moriya to meet up with Becky. I would call Moriya the rich suburbs of Tokyo. It’s a city with tons of new and beautiful homes, with quick access to nearly anything you could want. Their Aeon is a full-fledged mall. Complete with a Subway sandwich shop. Lovely!